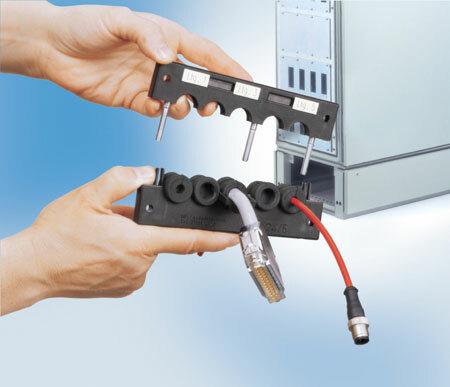 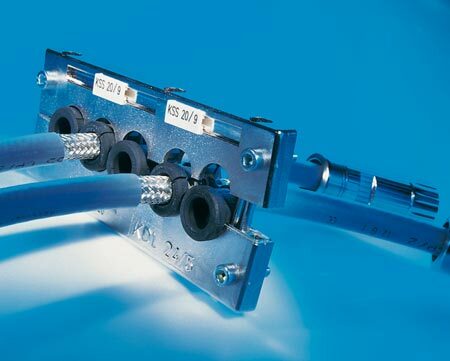 Accommodates multiple entries of cables and air hoses into cabinets of all types. 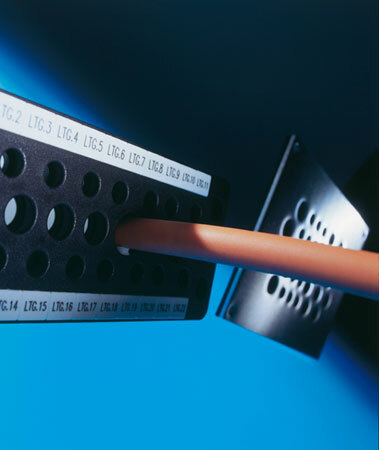 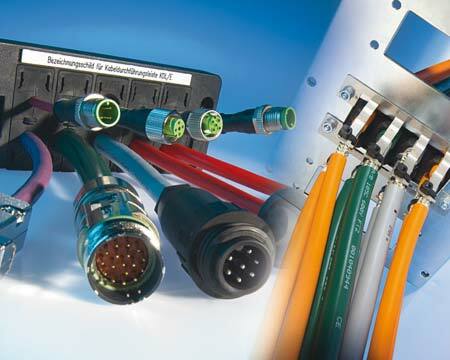 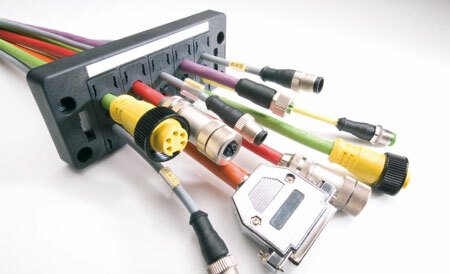 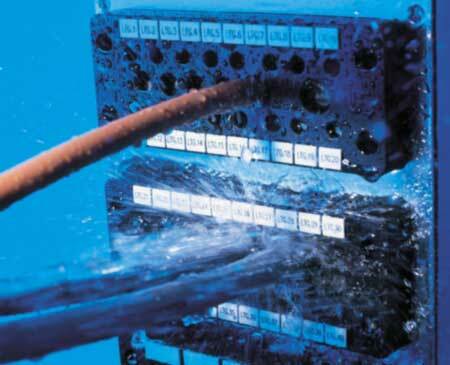 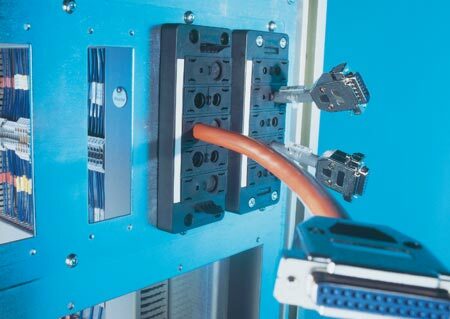 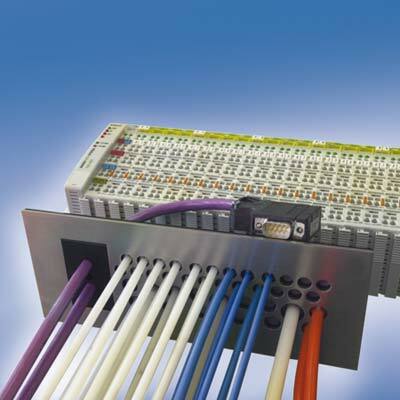 Multi pin plugs and connectors that do not need to be removed before termination. 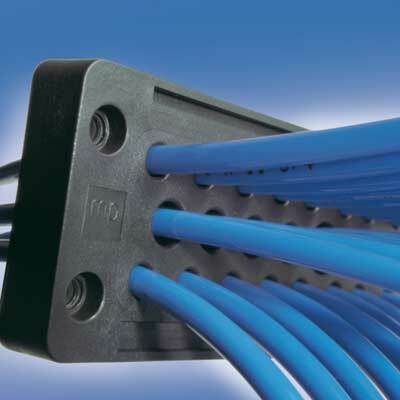 No more weakening of cabinet walls due to too many holes in a confined space. 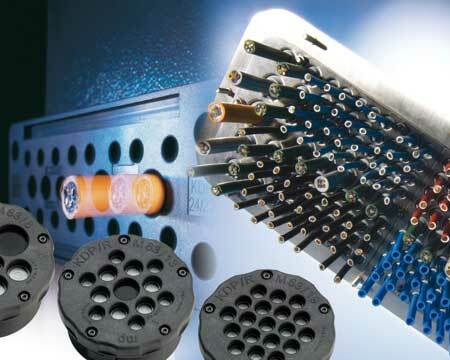 Contains an exceptionally high number of earthing and strain relief products.